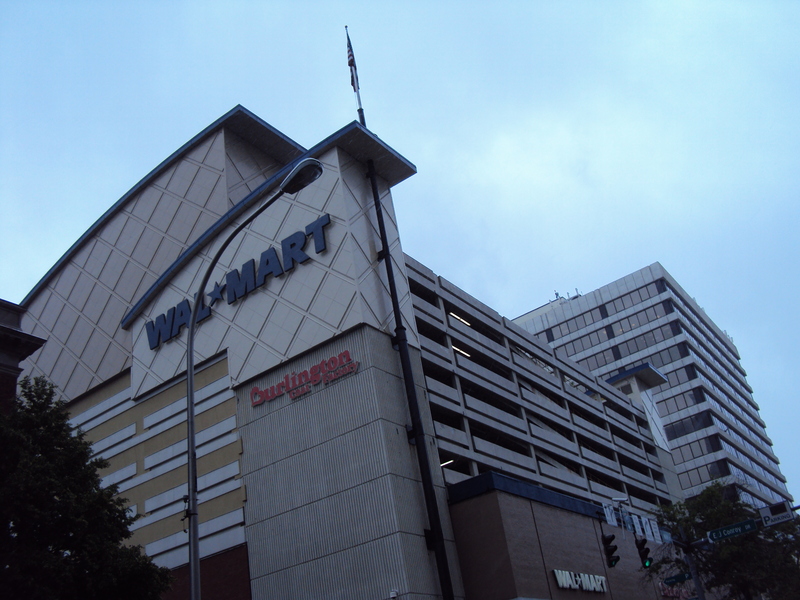 As much as I hate Wal-Mart and refuse to shop there, seeing an Urban Wal-Mart in White Plains, NY made me think that Downtown St. Louis could actually capitalize off of Wal-Mart’s extreme popularity in our region if a similarly urban store was built on one of our numerous vacant lots downtown. As unlikely as this seems, particularly without tax-incentives (which I really hate to see Wal-Mart receive), maybe we can make it happen by spreading rumors that Costco has a similar idea. Who knows? Maybe Wal-Mart could be an asset to our city for a change!